How Do Psychological Conditions Affect Security Clearances? Psychological concerns can become an issue in security clearance cases for government contractors and federal employees. A mental health diagnosis can enter an individual’s life at any time. 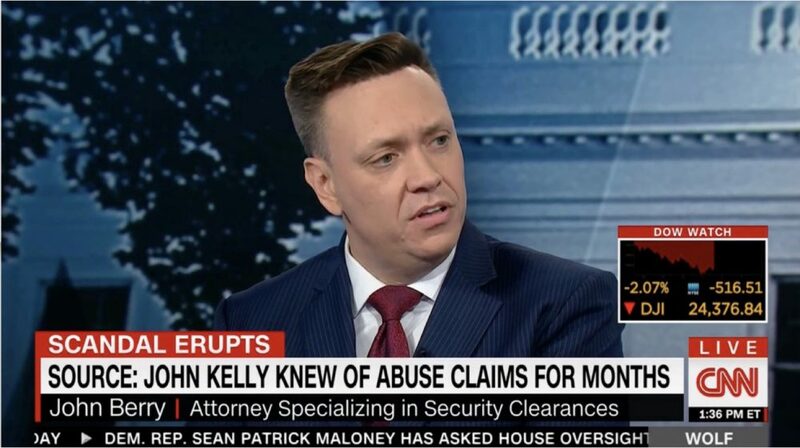 When a psychological issue arises in the context of applying for or attempting to retain a security clearance it is very important for the individual to seek legal advice and potential legal representation in order to enable the person the best opportunity to maintain or obtain their security clearance. The individual should retain a security clearance lawyer for this purpose.